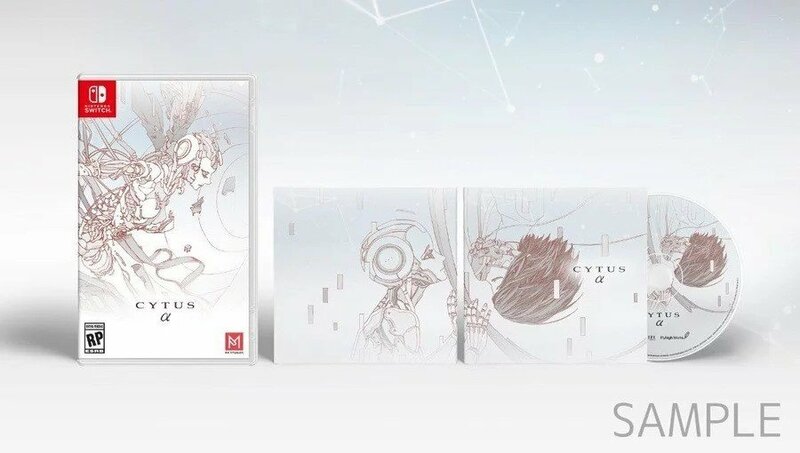 Earlier this year in January, PM Studios and acttil announced a physical and digital version of Cytus Alpha (or 'Cytus α') would be coming to the Switch in North America this April. Over the past few days, there have been reports the physical version had been delayed, and it's now been confirmed. 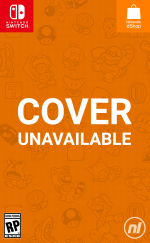 Instead of arriving later this month, this version of the game will arrive in this region on 14th May. The digital version will still be released on 25th April. Apart from this, nothing else has changed. If you decide to purchase a physical copy of the game, you'll still receive a special CD and exclusive box art (see above). Do you like the sound of this game? Tell us down below. Huh. Elite Beat Agents meets Rez. I could get behind that. I am honestly so happy about this! I've been waiting for Cytus on the switch ever since Voez came out, and I'm so happy they are adding the unreleased arcade Cytus Omega! I was in the verge of tears when Rayark announced this at Rayarkcon and I got my pre order in already! But I'm gonna get it digitally too because I can't wait to play my favorite rhythm game ever! Definitely getting this in one way or another but unsure whether that'll be physically or digitally. No news on a European/Australian release I assume? I can wait for it, just longer to save the money. I love that they’ve been bringing these Rayark games out physically, Voez, Deemo and Cytus will look great together on a shelf. touch controls only? avoid wholly! Preordered. I like most of the choices PM Studios has made in regards to the games they're publishing physically. I also look forward to Horizon Chase Turbo later this year from them. @bluesdance Probably better to play it with touch controls only though. Would rather have Cytus 2 tbh.